Since we opened our pool supply store, everything about the E-Z Clor Chemical line has been on point. From the purity of the chemicals, down to the print quality of their labels, E-Z Clor Chemicals perform well, and it shows in customer feedback. In addition to having quality products, E-Z Clor provides rebates, water sample bottles, and tons of valuable information in the form of booklets and packets to pass on to you, all for free. Read more: What's in Your Pool? 2017 was a very busy year for The Pool Boys. As many of you know we started a local pool supply store in 2016 under the name “Swimming Pool Warehouse.” After a little over a year of having to explain the relationship between The Pool Boys and Swimming Pool Warehouse we have decided to simplify things and put everything under 1 brand. The Pool Boys. Owning a pool comes with several responsibilities, and many pool owners have a lot of questions in the beginning. 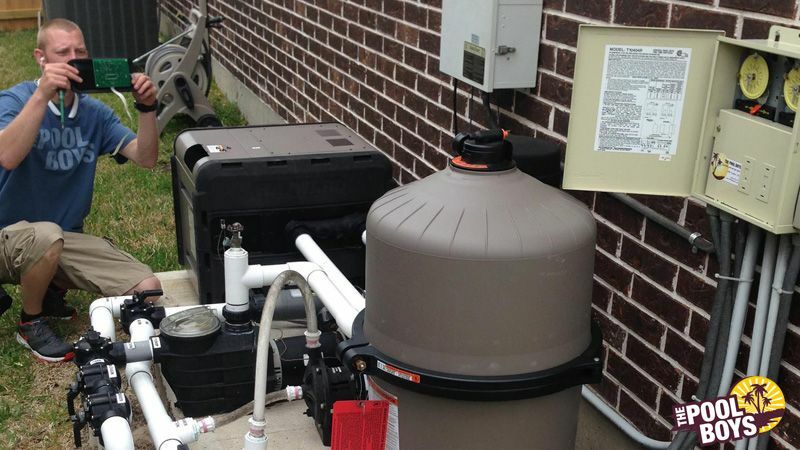 From everything to do with water balance and chemicals, to which maintenance products to use. However, there is one question that almost every customer asks. Why Use High Temp Unions for Pool Pump Installs? One thing we try to do at The Pool Boys is set ourselves apart from the competition. No matter how big or small of a detail it is. When it comes to plumbing in a new pool pump we try to always use Super-Pro High Temp unions. 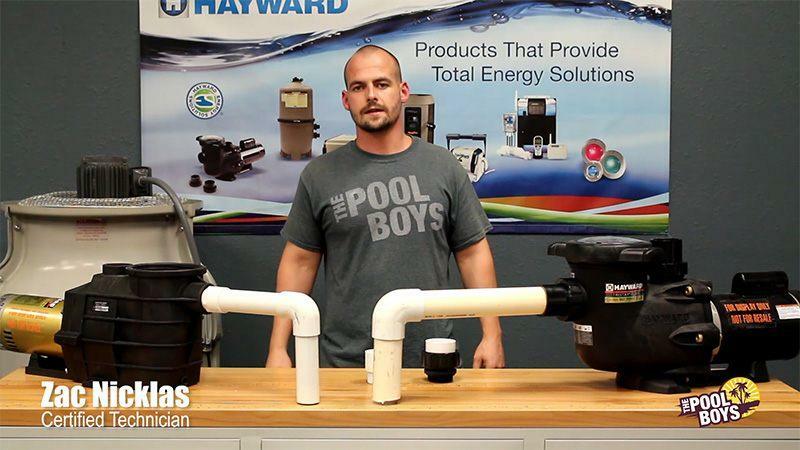 Read more: Why Use High Temp Unions for Pool Pump Installs? Your swimming pool equipment is broken and it’s time to hit the world wide web in search of a solution. A quick search will yield tons of results; pool companies are a dime a dozen. How do you decide who to bring into your backyard? Keep in mind this person will be working with electricity, gas, water, or all of the above. 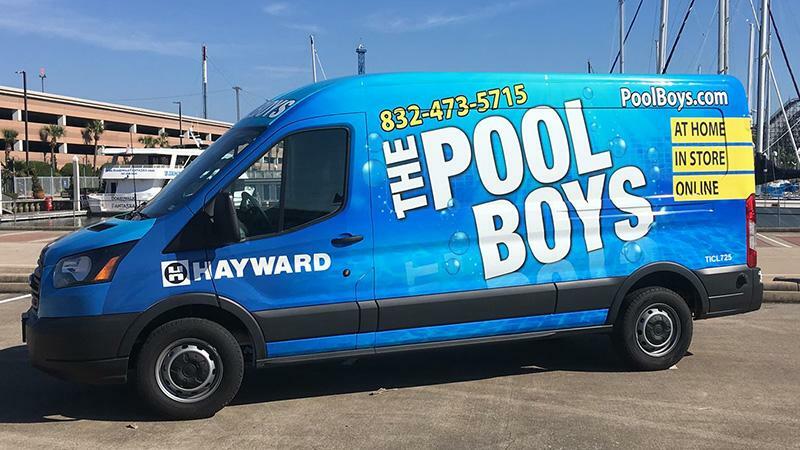 As certified pool industry professionals, we have put together what we believe to be the top 5 things that consumers should be looking for when hiring a professional pool repair company. Is It Time For a Pool Heater Checkup? As summer comes to an end, heater season is fast approaching, have you tested your heater lately? Let’s play out a common scenario that we see every year. The party is tomorrow but it’s gonna be a little cooler. Just fire up the pool heater early in the morning to heat the pool right? Not always. 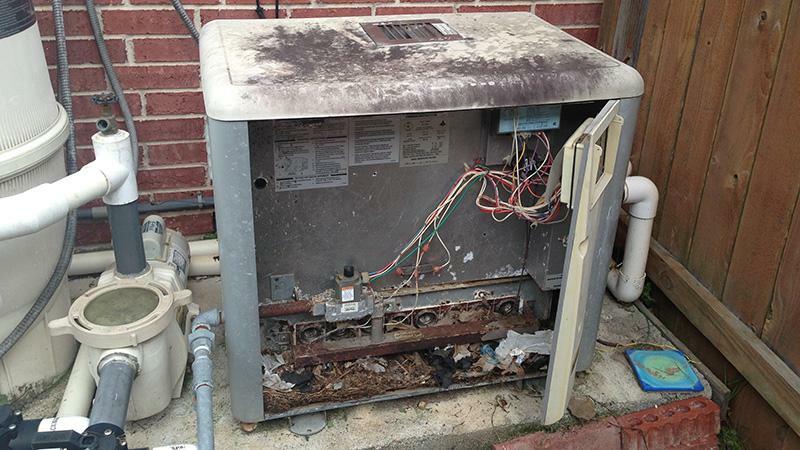 Too often we get that urgent call about a pool heater. 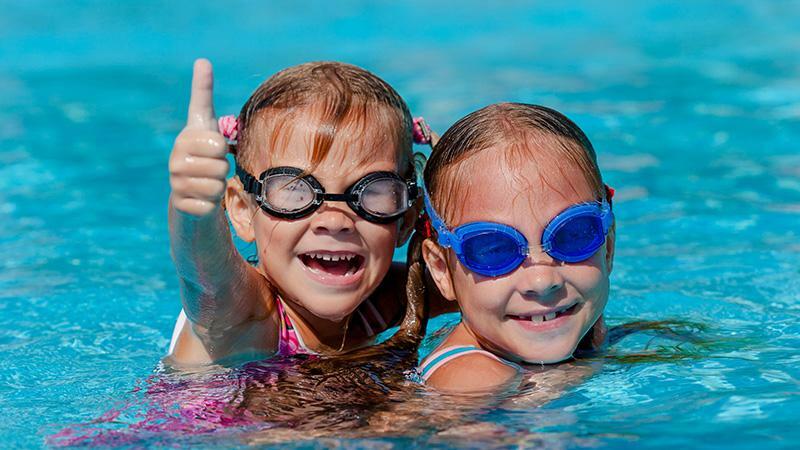 Read more: Is It Time For a Pool Heater Checkup?